More than 200,000 in print! 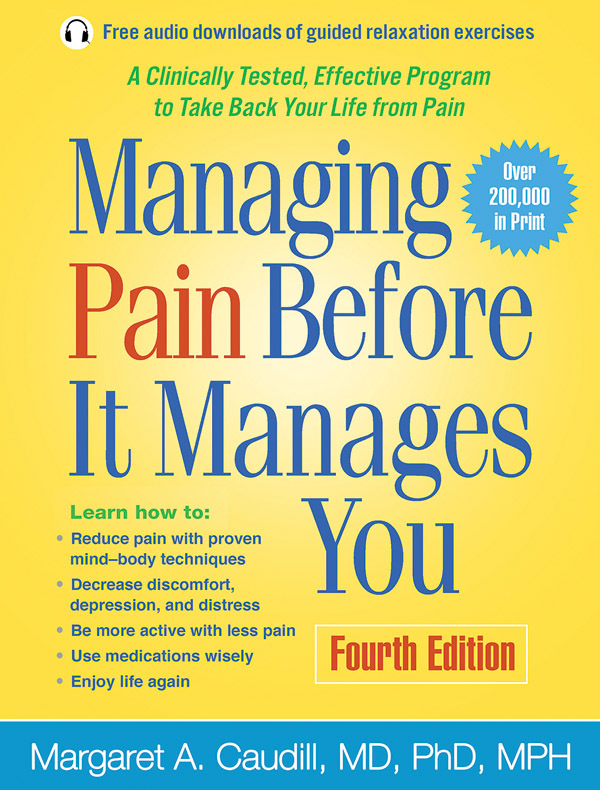 The fully updated fourth edition incorporates important advances in pain management and mind–body medicine. It features new content on mindfulness, a "Quick Skill" section in each chapter with simple exercises that can have an immediate impact, updated supplementary reading and resources (including smartphone apps), and more.